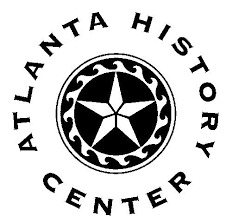 Its the 3rd annual Homeschool Open House at the Atlanta History Center on August 10, 2009 from 10:00 AM – 5:00 PM. Homeschooling families are invited to explore the Atlanta History Center free of charge, including our exhibitions, historic houses, and gardens! We’ll have information about our educational programs including all our upcoming Homeschool Days, School Tours, Poetry Out Loud, Youth Writing Workshops, Outreach Programs, Family Programs, and more! Pick up some free teaching materials and take advantage of a special discounted Family Membership rate of $65 for the whole year!